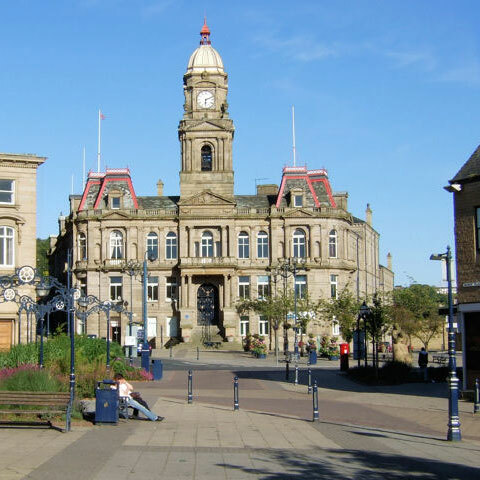 Situated less than six minutes from the heart of Dewsbury our print shop is perfectly situated to provide all the printing needs for both companies and personal individuals in the area. We are a printer that knows the area, that knows the needs of the people there, and that can be relied upon to provide top quality cheap print services. The close proximity to Dewsbury means that you can get your print quickly, efficiently, and with minimal hassle. Many printers may come and go but we’ve been at this for decades now and we can bring all of this hard earned knowledge to bear creating the print you need. We’ve also got a talented design staff that’s had a many years of experience crafting everything from order forms to wedding invitations. If you need help with the print design, if you’re not sure about the layout of the page, or the content, we can help. We take the idea of the personal touch to heart so for customers in and around Dewsbury you have the perfect opportunity to drop by our print studio and have a chat. Print is specific to each person and company, we know that even if other printers don’t, that’s why we love to hear from you in person. We can do everything by email or over the phone but there’s nothing like talking through the design with the designer in store. Here you can see print samples, paper samples, and get a real idea of the final product. 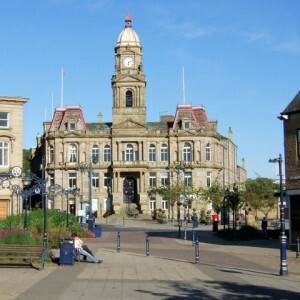 Dewsbury is a community that we’ve provided print services to for many years now and we’re proud to always provide quality, personalised printing at low cost business level pricing. It doesn’t matter what you need, business or personal, large quantities or one off jobs, just remember you can get it all here at Ace Print.